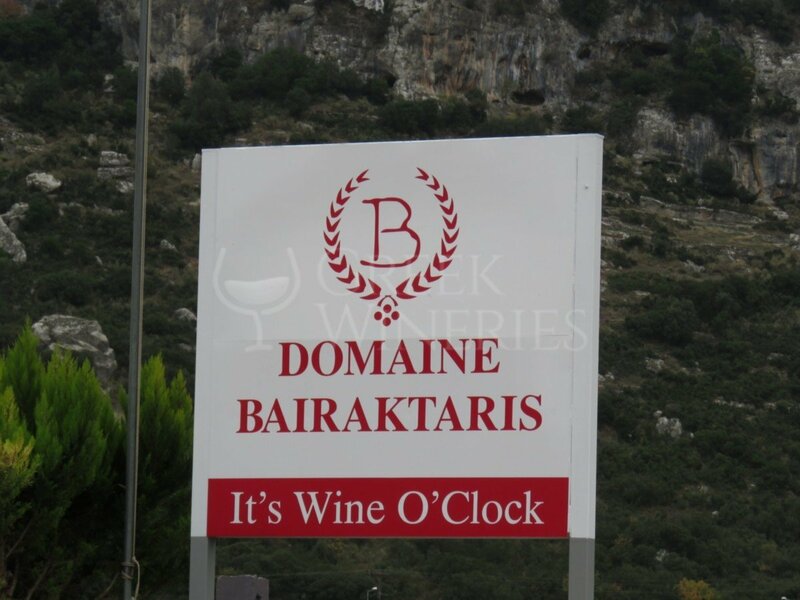 Domaine Bairaktaris was established in 2005 and opened its doors in 2008. It is located at the entrance of Nemea, under the temple of Nemean Zeus. 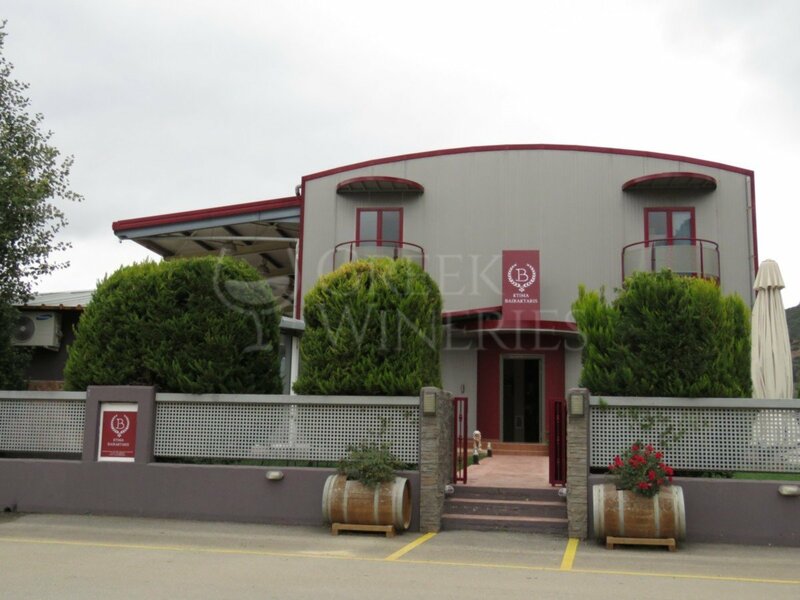 The beautiful building, the modern technological equipment, the valuable experience and the true love for the wine, all characterize its success in winemaking, in a way that every variety brings out its best characteristics. 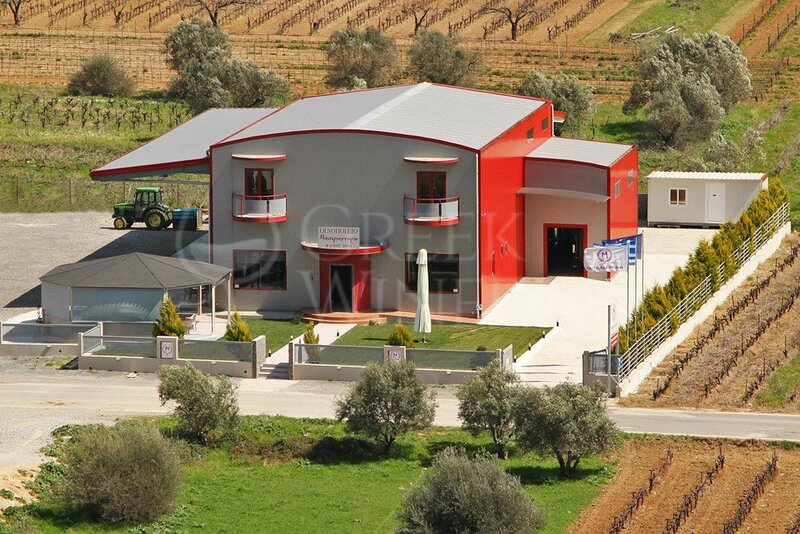 This is a family business based on its use of private vineyards, well-rooted on the valley of Nemea. 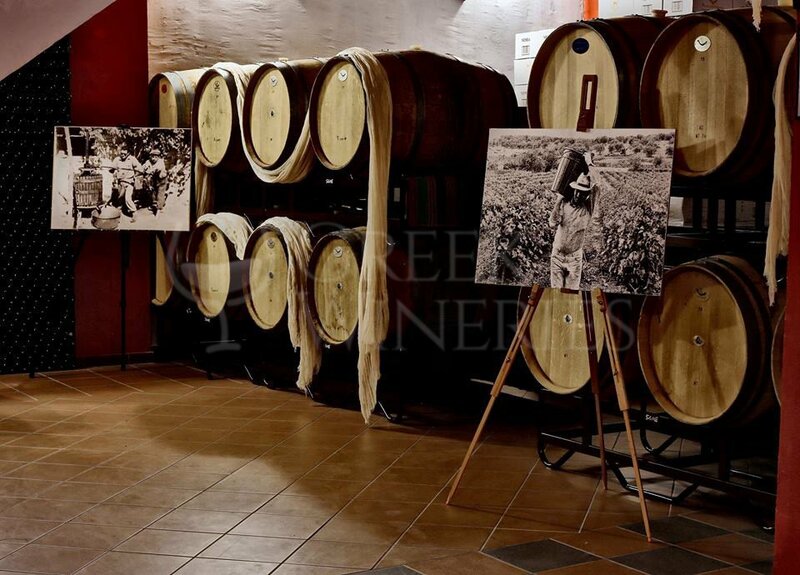 The ecosystem and the local climate, in combination with the fertile soil, all contribute in the famous wines of Nemea. 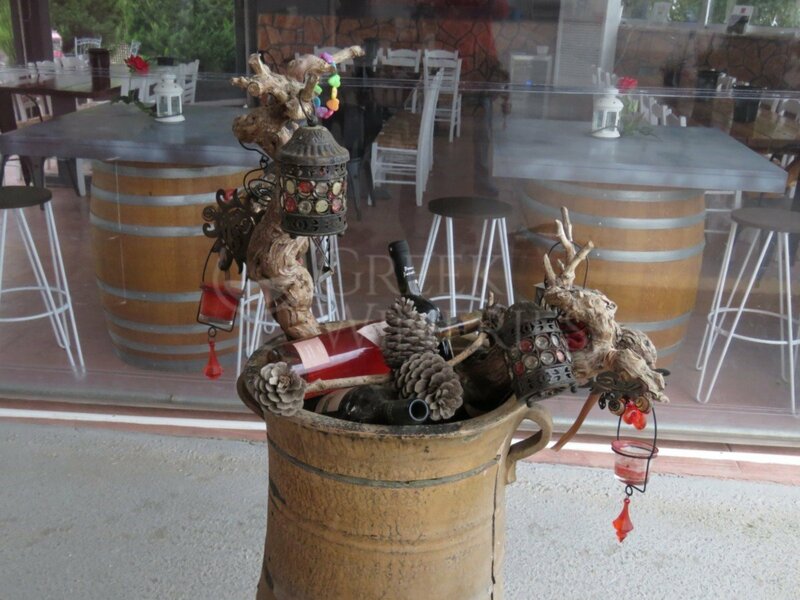 In domaine Bairaktaris the varieties are grown in low quantity production (10,800 square meters). 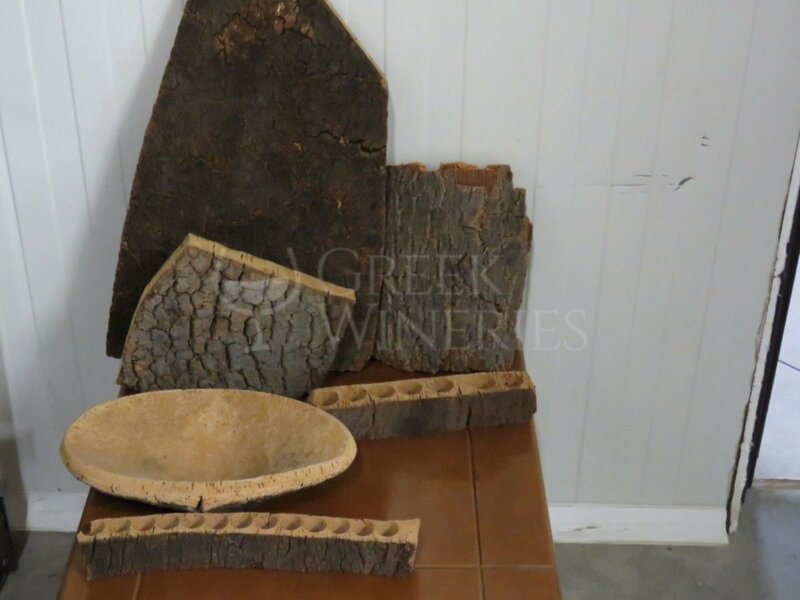 The grape varieties used are: sangiovese, syrah, sauvignon blanc, merlot, chardonnay, cabernet sauvignon, agiorgitiko, assyrtiko, moshofilero, rhoditis, savatiano, sklava, fileri, muscat rio, mavroudi, sideritis.